We have released a new project to the www called Urban Lido. Urban Lido seeks to capitalise on the unique characteristics of the Green Square Zetland Site, a highly active area with diverse programmatic conditions. 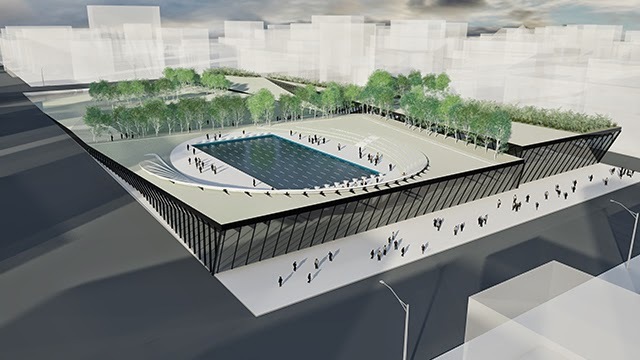 The project will extend the current urban park network providing a unique elevated urban public park which has a range of aquatic and recreational facilities embedded within its structure.